She annihilates standardized tests . . . and the bad guys. In a nutshell, that’s Genie Lo. 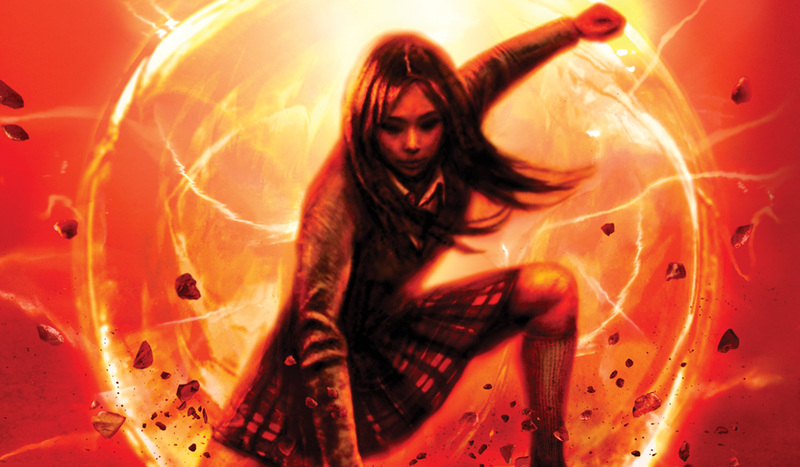 This epic YA debut, which releases August 8, draws from Chinese folklore, features a larger-than-life heroine, and perfectly balances the realities of Genie’s grounded high school life with the absurd supernatural world she finds herself commanding. Ready to take a look at the American Born Chinese meets Buffy the Vampire Slayer mash-up? You can read the first four chapters here. 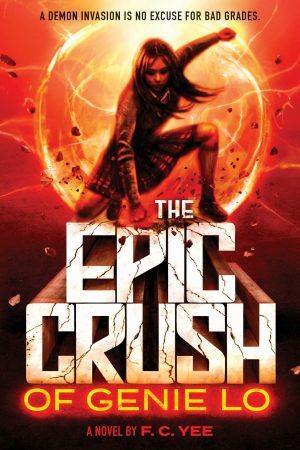 Are you excited for The Epic Crush of Genie Lo? Tweet us your thoughts @PiqueBeyond using #EpicGenieLo.